Fanny pack belt bags are here to stay. 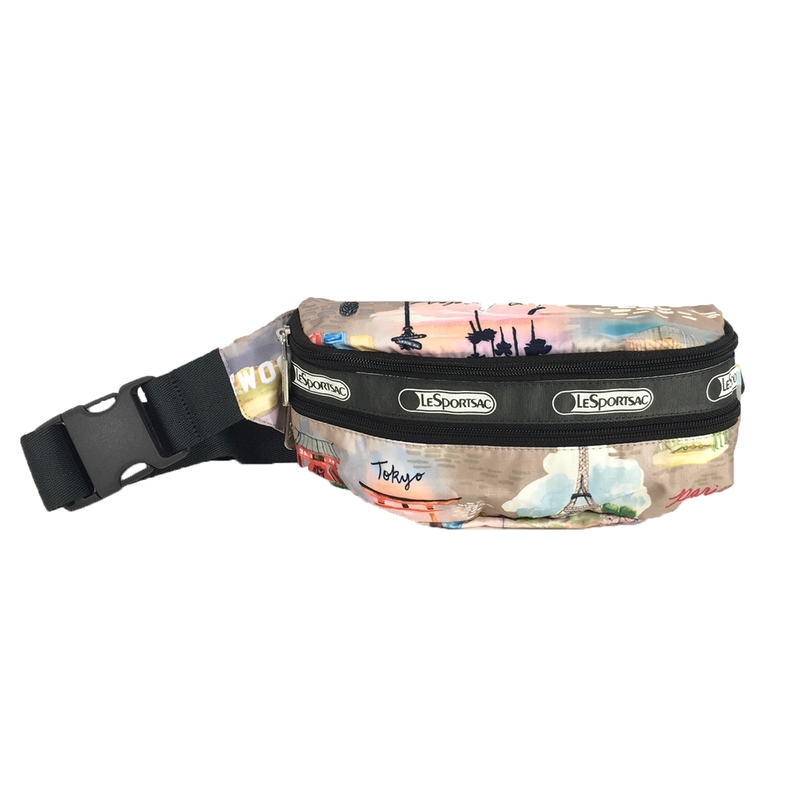 The LeSportsac double zip waist pack are hands free packs and a stylish necessity for concerts, shopping and going out. And who says they have to be worn on your waist, carry across your body for a stylish twist. Featured in the limited edition City Life print. 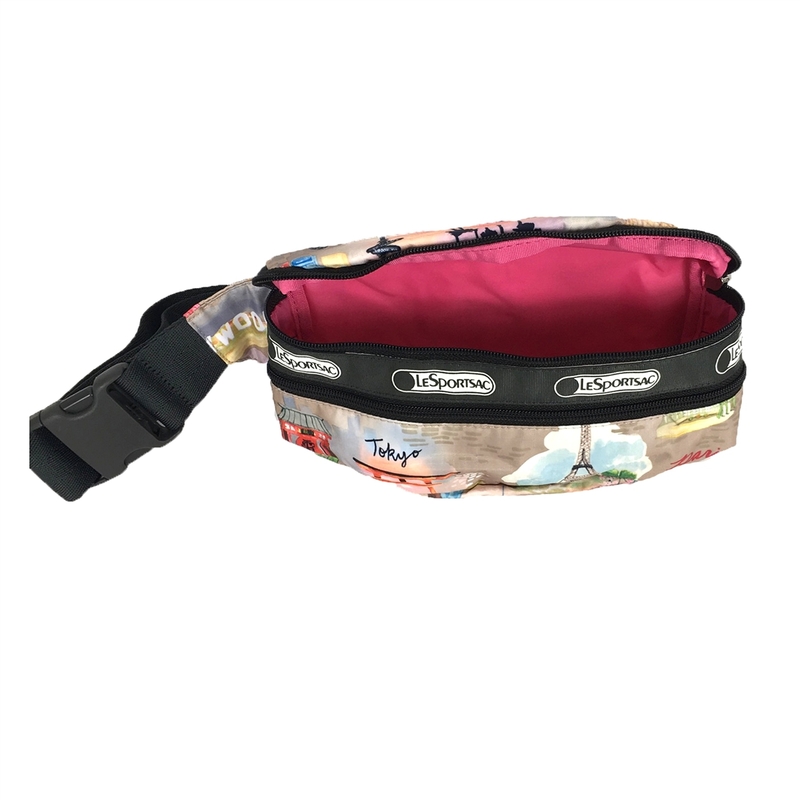 Belt bag in printed ripstop nylon with signature webbing trim. Fully adjustable strap with quick release closure to 31"